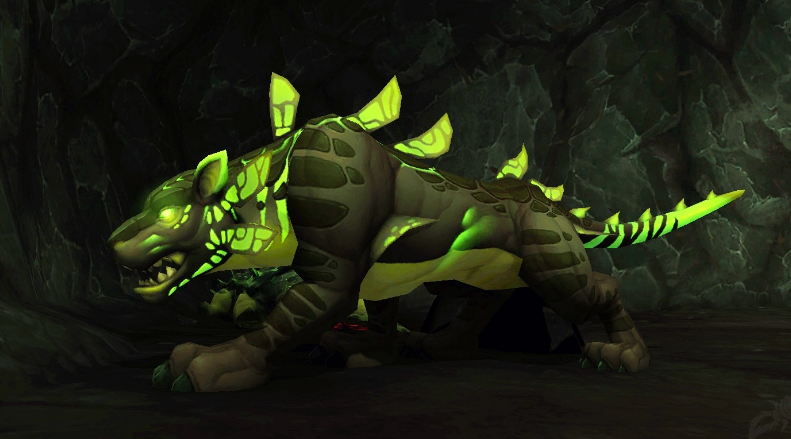 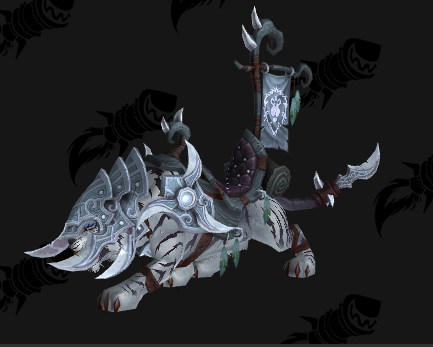 Five new PVP mounts will be waiting for us in the upcoming patch – Tides of Vengeance. 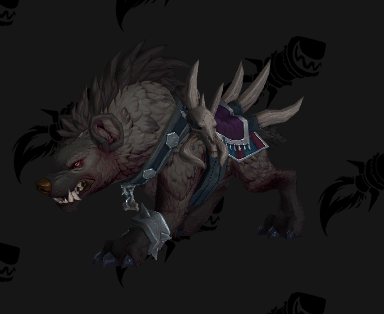 There will be two Alliance mounts (Nightsabers), two Horde mounts (Skeletal horses) and a Hyena mount that will be available for both factions. 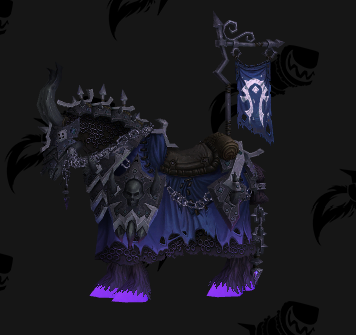 PVP mounts have always been quite unique compared to the other mounts in the game and maybe that’s why PVP mounts get some special attencion from us. 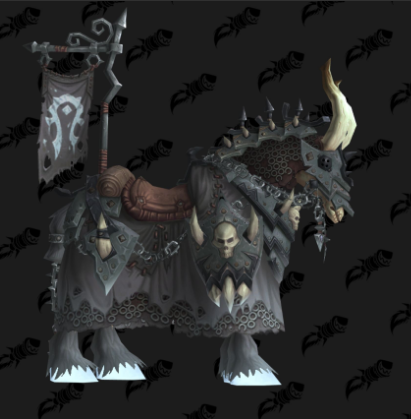 So which mount do you like the most ? 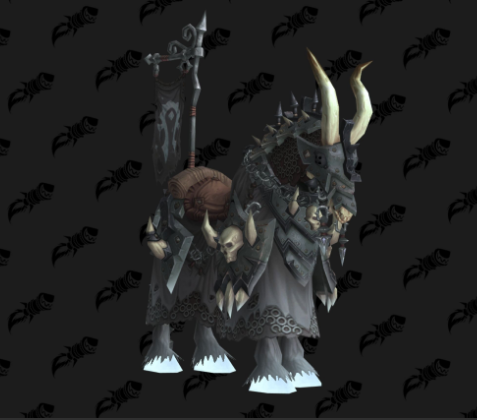 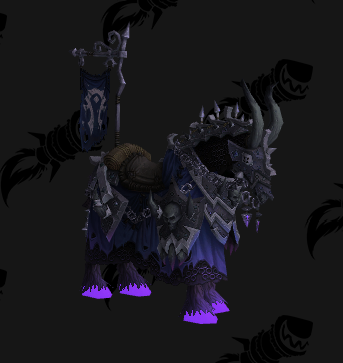 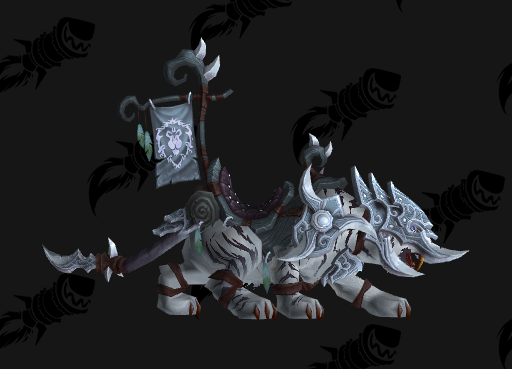 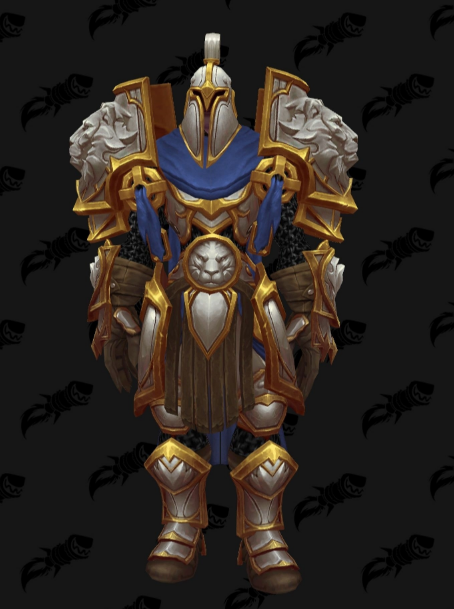 Are you willing to play both factions for the opportunity to get all of the new PVP mounts ? 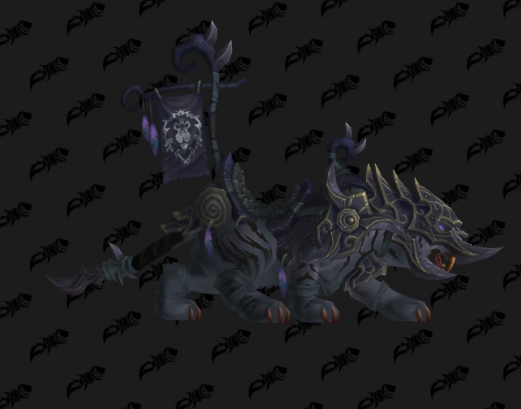 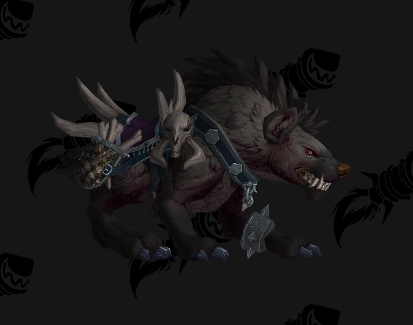 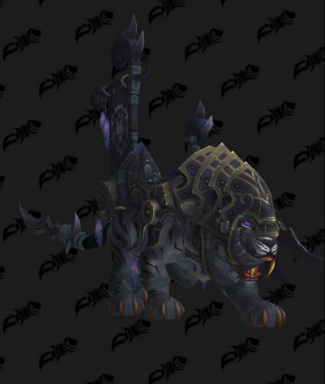 Check out more mounts coming out with Tides of Vengeance – HERE!